Ebb & Flow - Pendalier. 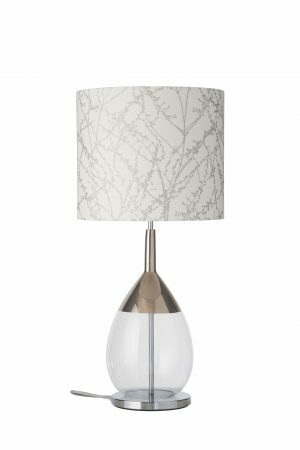 Elegant and delicate, a stunningingly beautiful range. 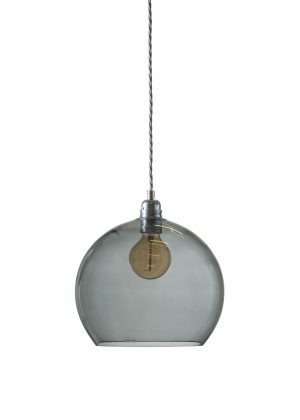 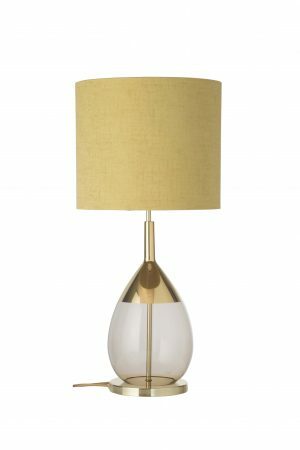 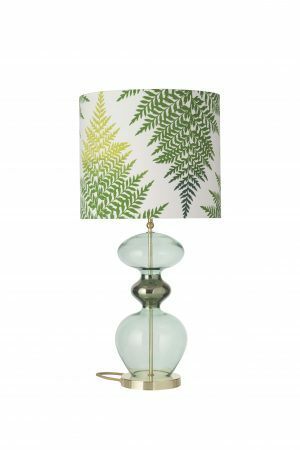 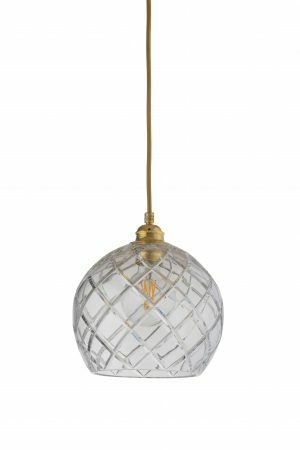 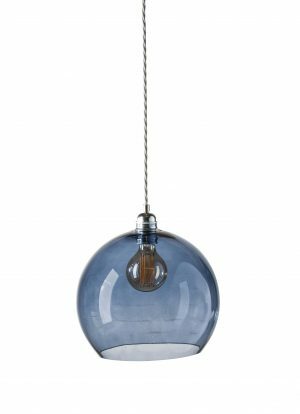 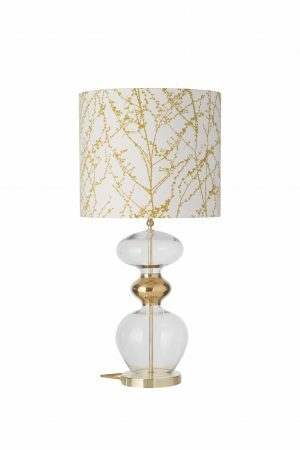 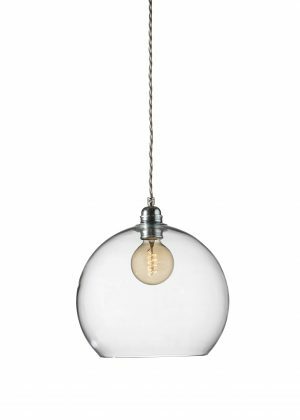 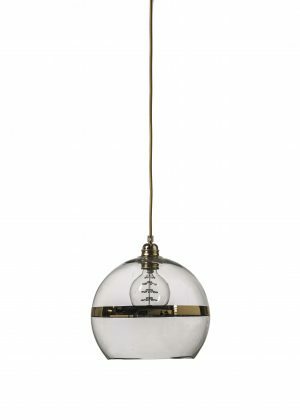 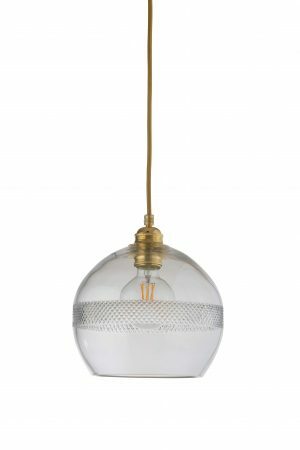 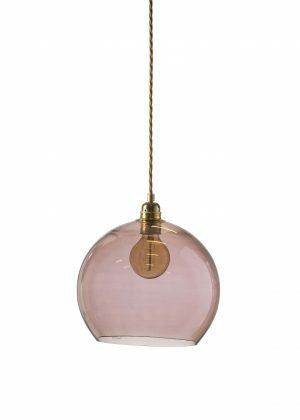 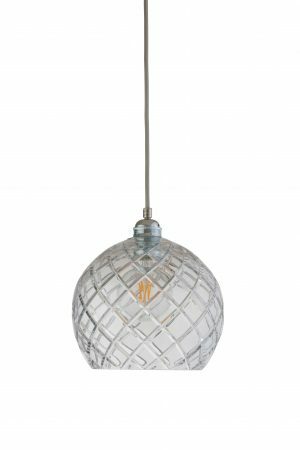 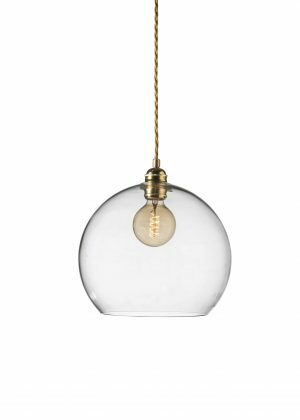 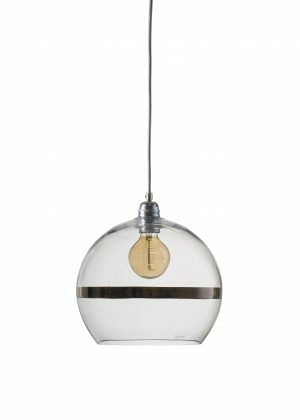 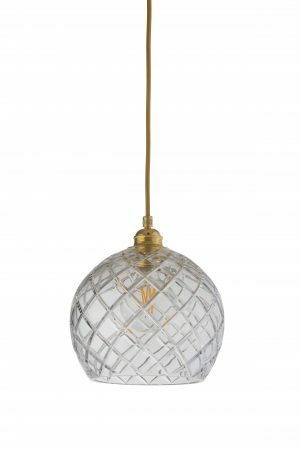 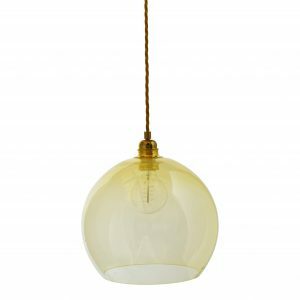 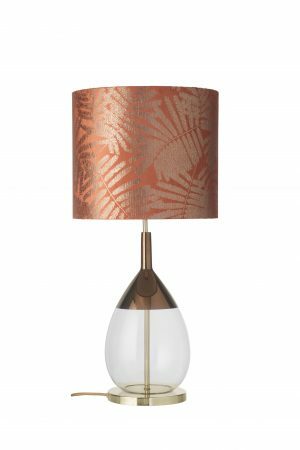 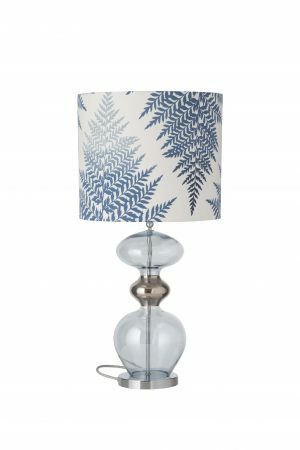 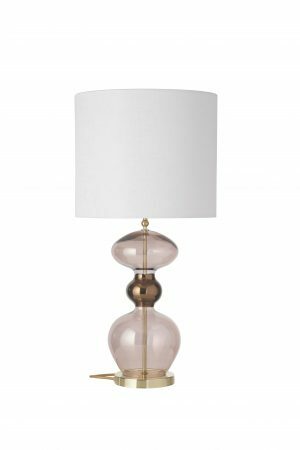 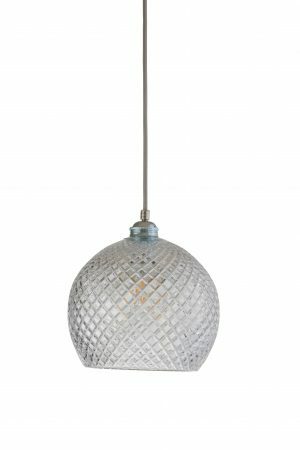 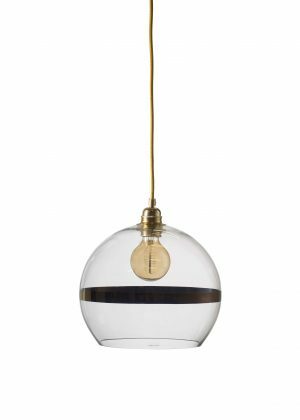 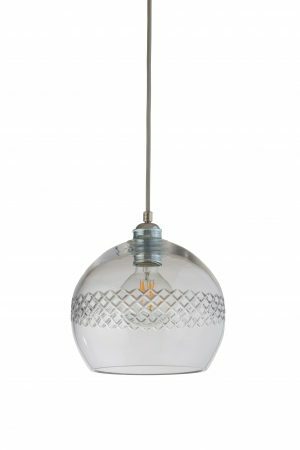 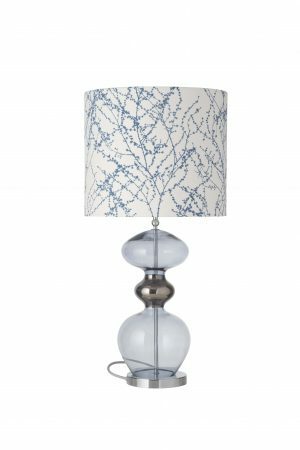 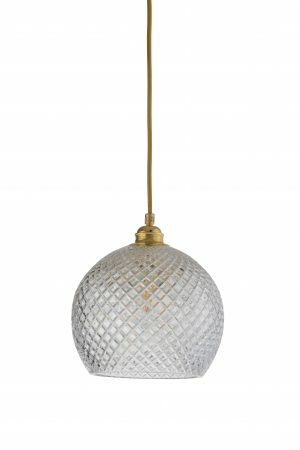 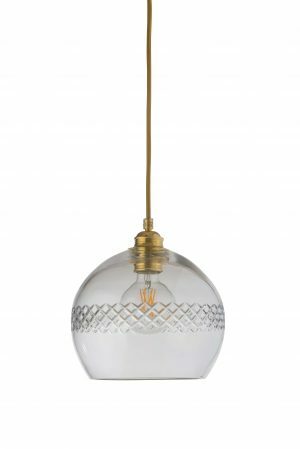 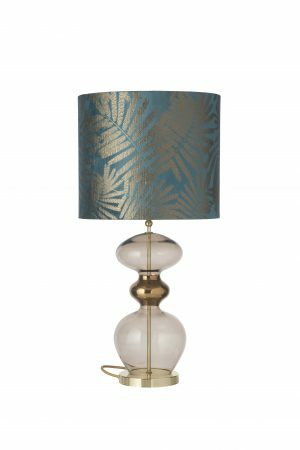 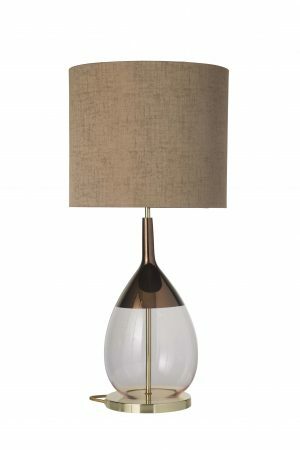 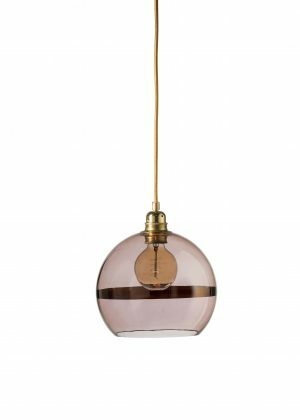 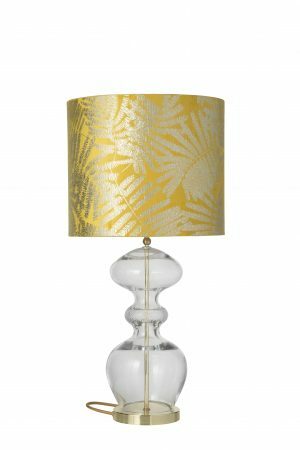 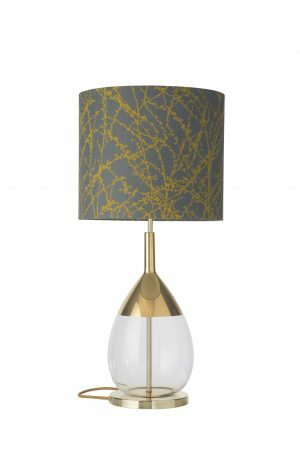 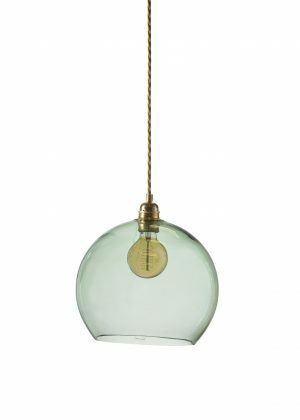 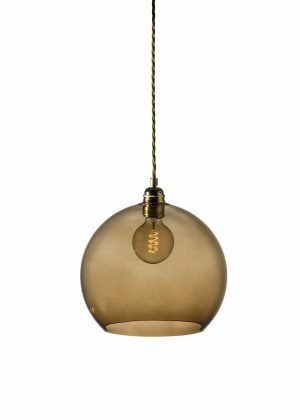 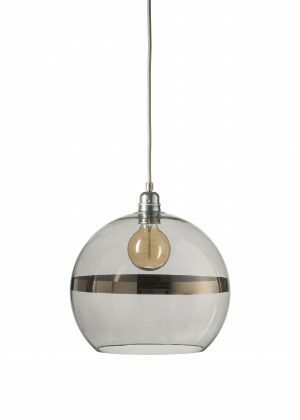 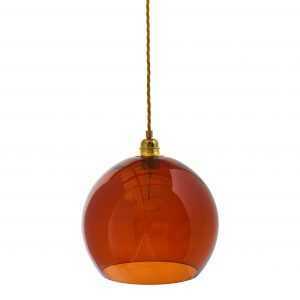 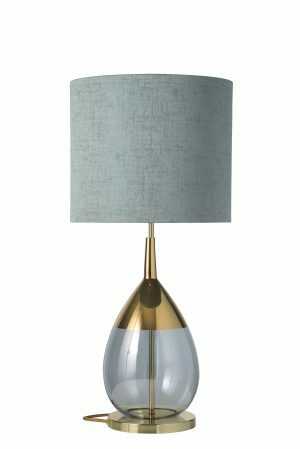 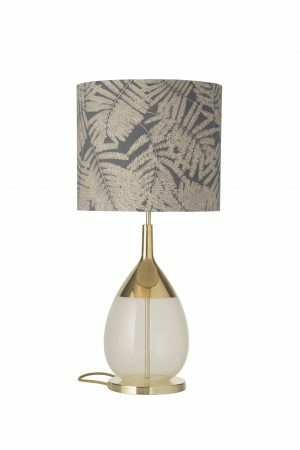 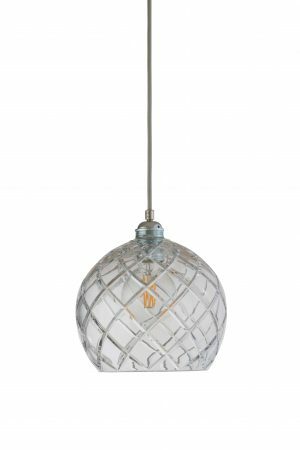 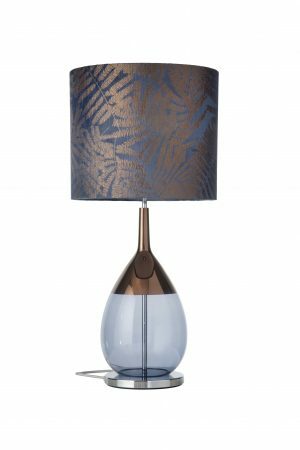 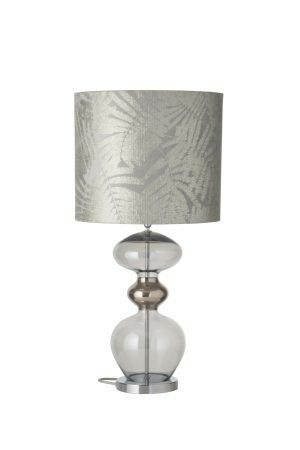 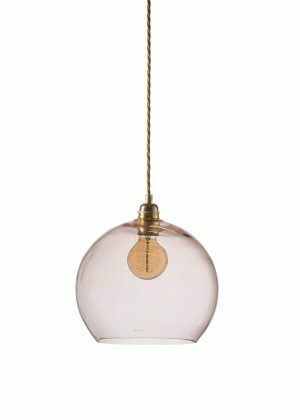 Elegant hand blown glass lighting in a stunning range of subtle colours and finishes.